Welcome to the Spirit of the Rainbow Singers web page! Northern style at it's best! 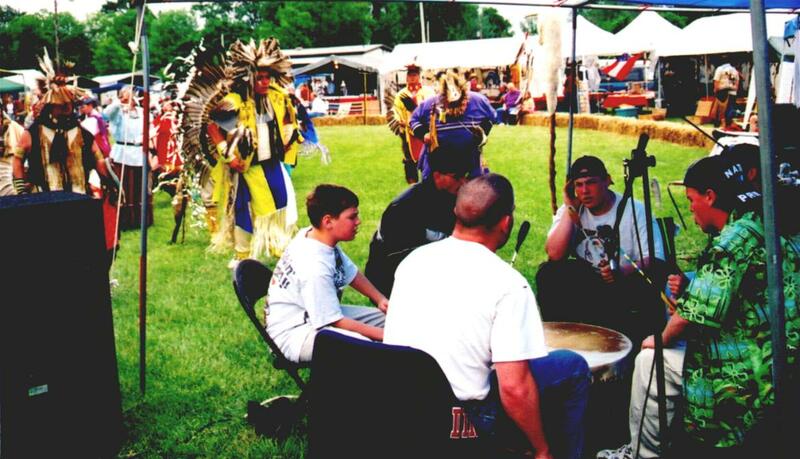 Spirit of the Rainbow Singers are a contest winning Northern style pow wow drum group based in central Illinois. 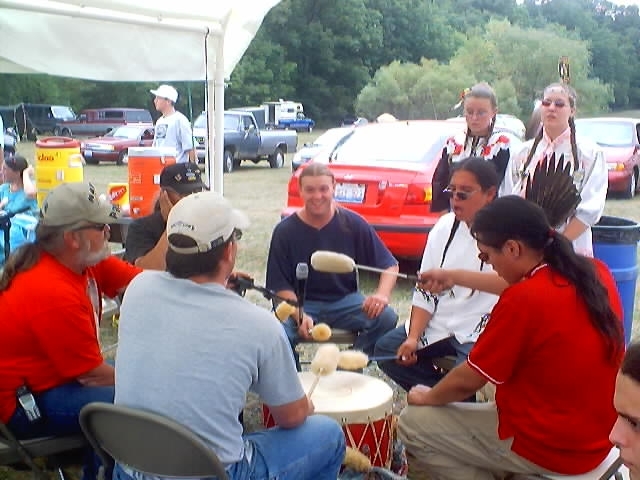 We have been host and invited drum at many pow wows throughout the mid-west. Our determination, dedication, and willingness to do things right along with our high spirited singing are reasons for our success. We love to be involved with the pow wow's not just with our singing, we dance too. 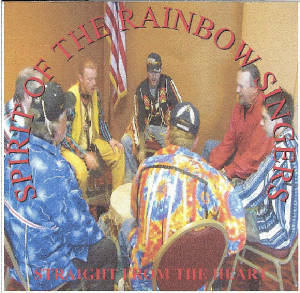 To contact the Spirit of the Rainbow Singers call Waylon at 309-241-7489. Good singing, good songs, great people! 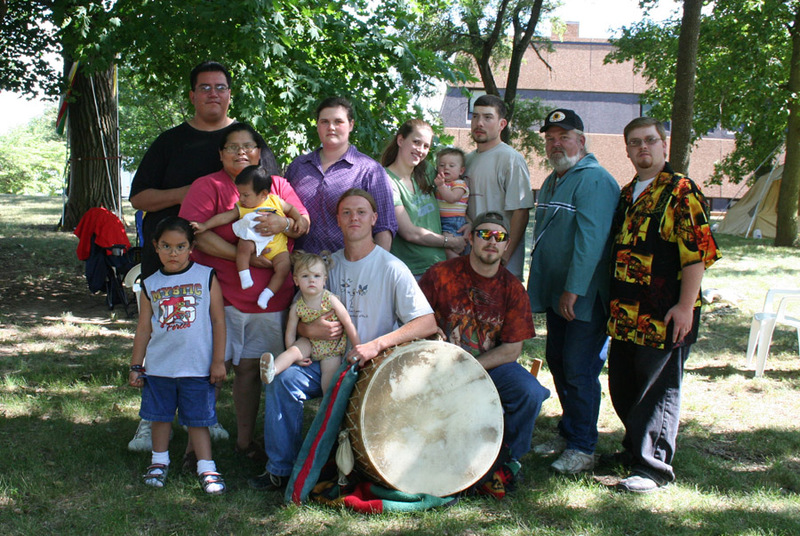 We would love to sing for your pow wow! U U church, Peoria, IL. March 23, 2014. 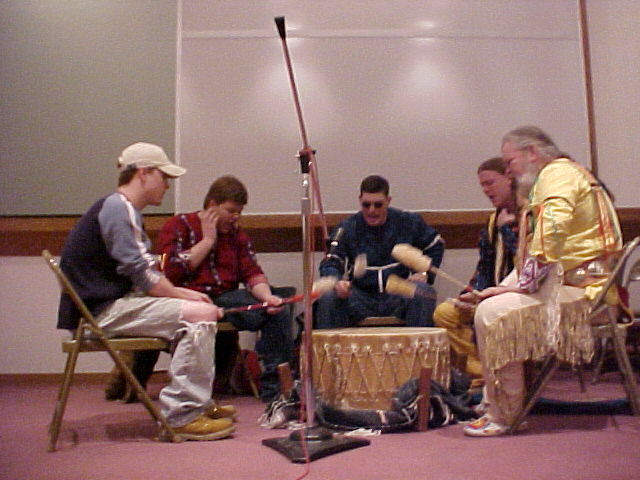 HOST DRUM HONORING THE MOUNDS. ROCKFORD, IL. AUGUST 9, 2014. Native American Speaks- Chilicothe, IL. August 23, 2014. FALL FIRE. 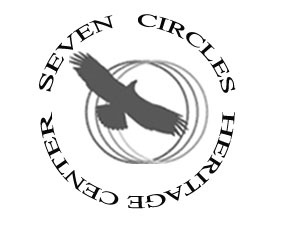 7 CIRCLES HERITAGE CENTER, EDWARDS, IL. OCTOBER 18, 2014. NEW DATES ARE ADDED AS THEY COME IN. CHECK BACK OFTEN TO SEE IF DATES CHANGE OR ARE ADDED. The best flutes at the best price.